Level 1 Base 3D Model of London has been captured from the latest 2016 High-Res imagery and covers 25 km2. The dataset is accurate to 90 cm in all axis and includes correct main roof shapes of buildings and accurate terrain separated into. 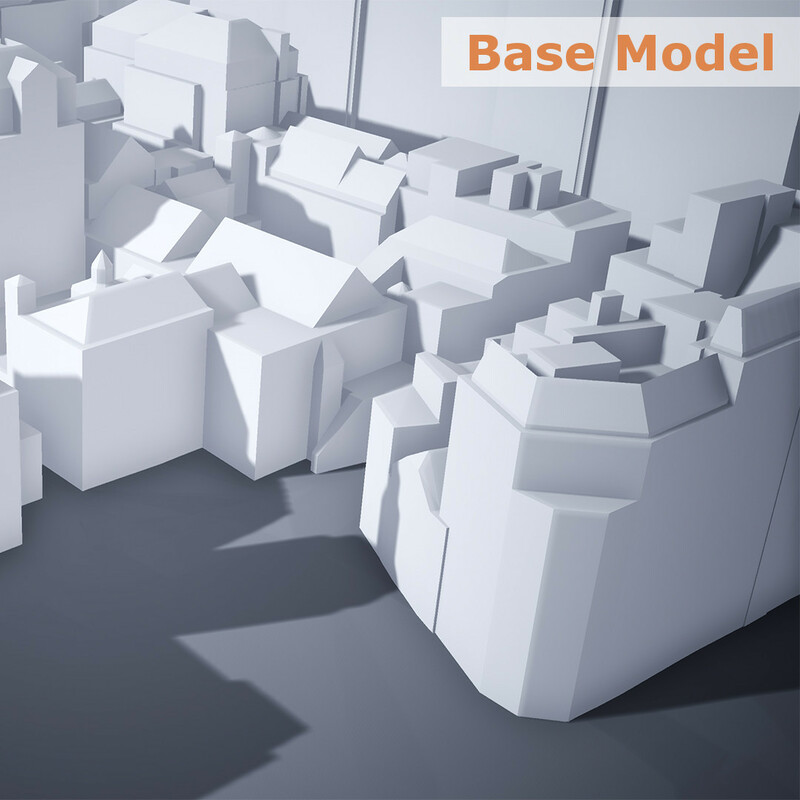 The model can be delivered as AutoCad solid .DWG, SketchUp .SKP and .FBX files for easy editing. 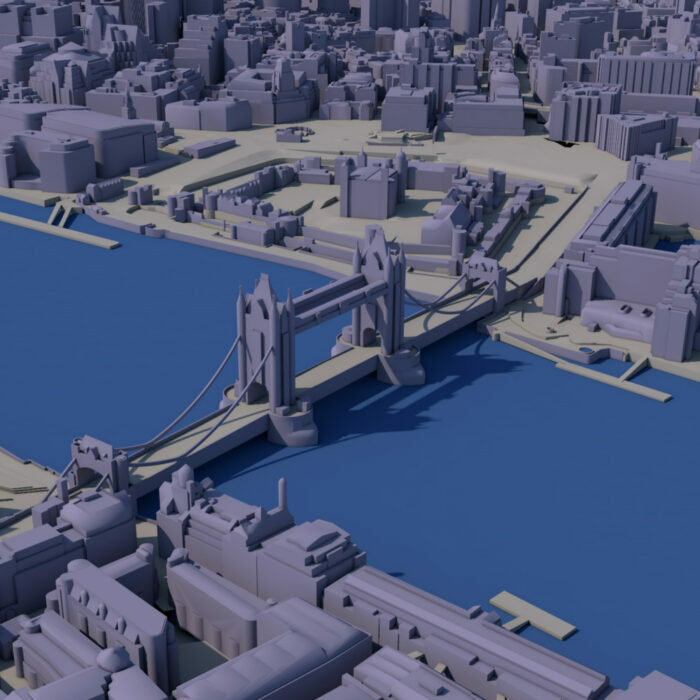 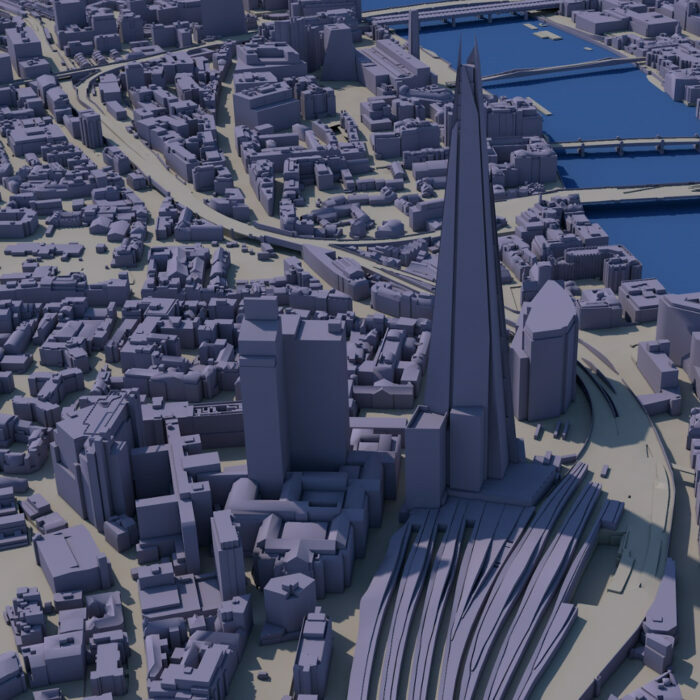 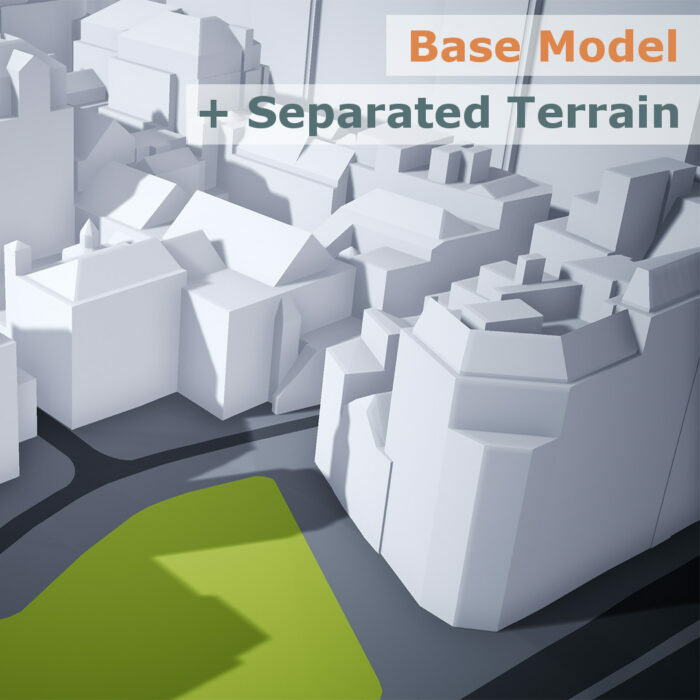 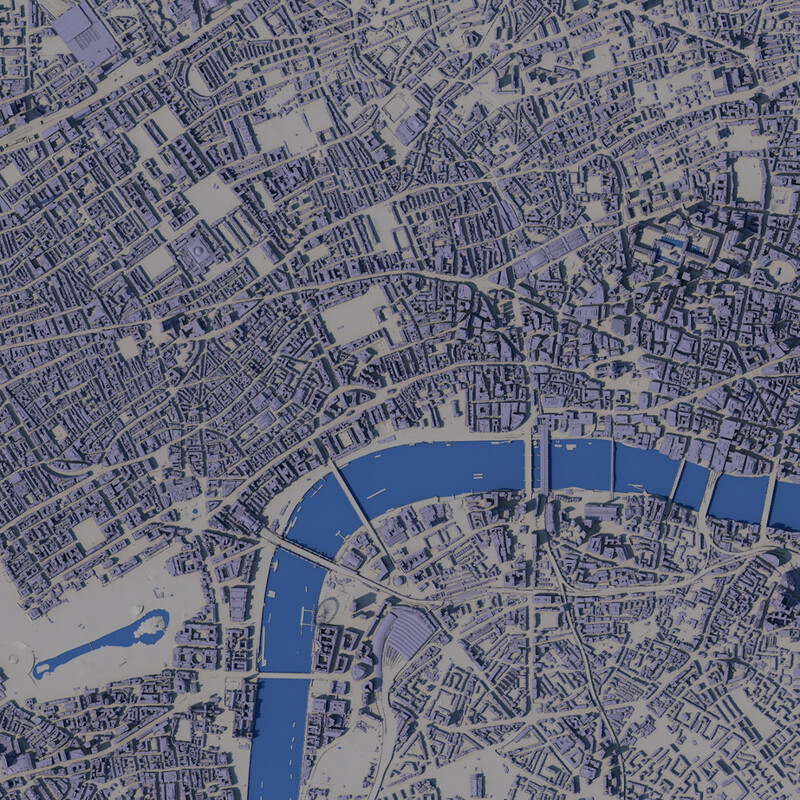 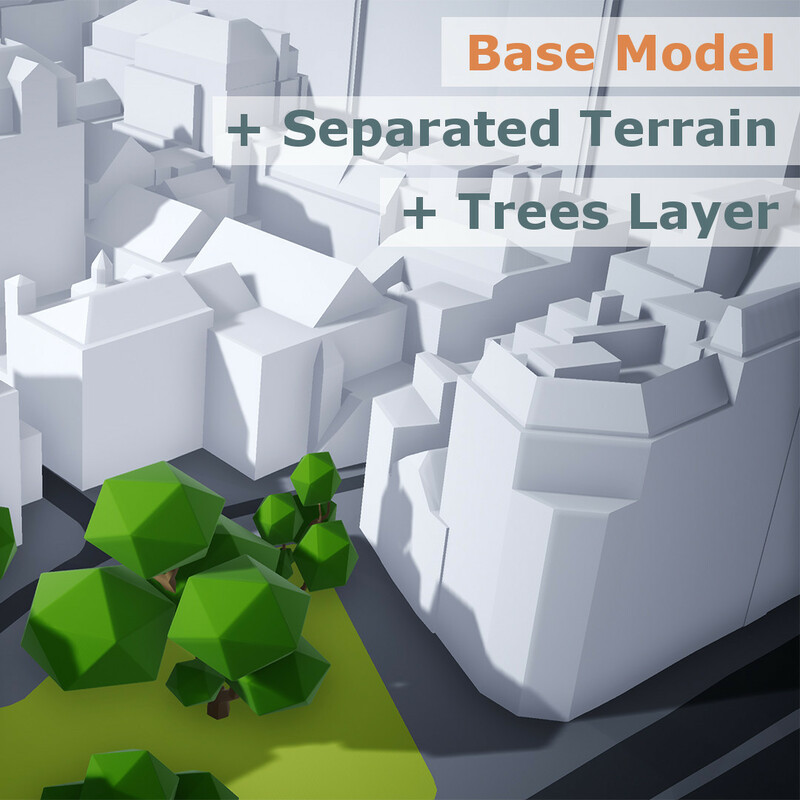 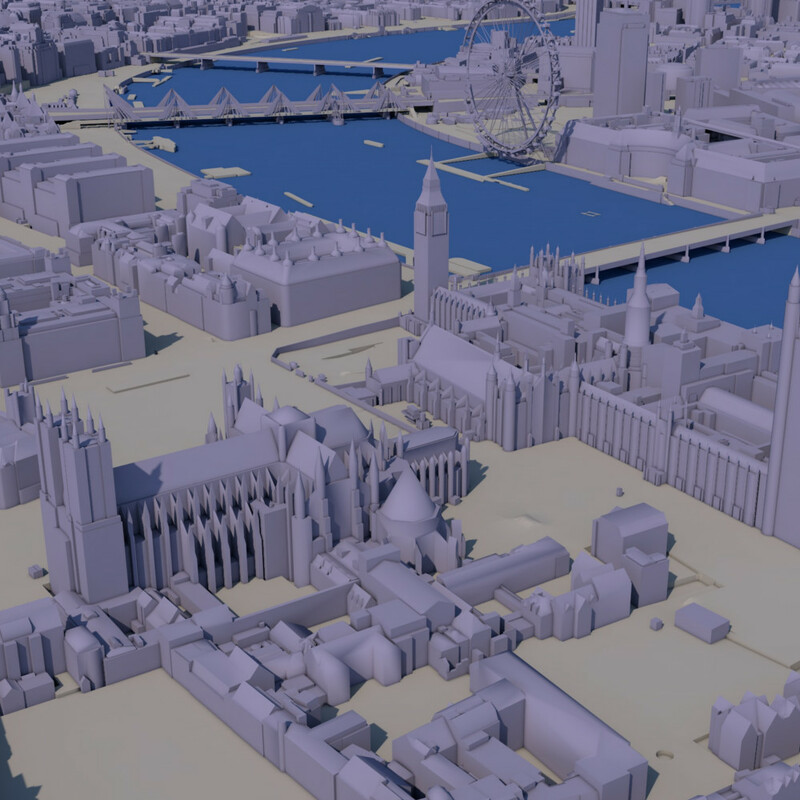 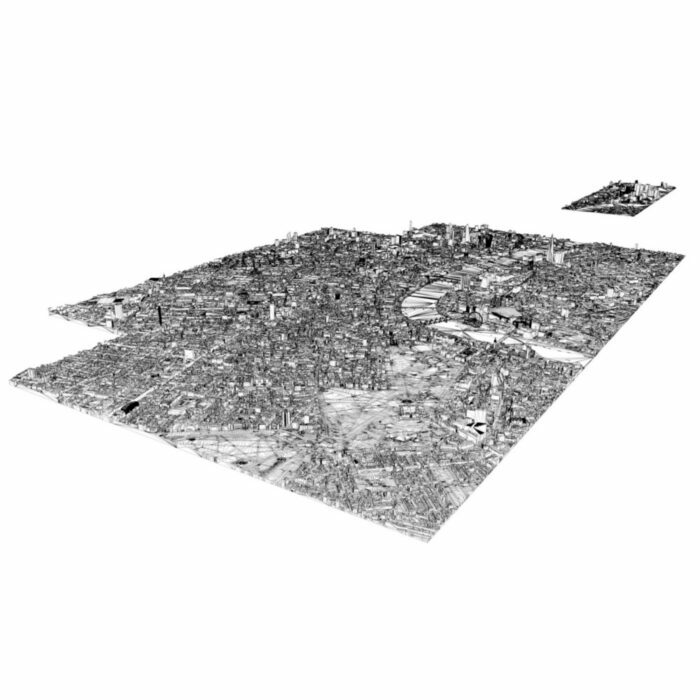 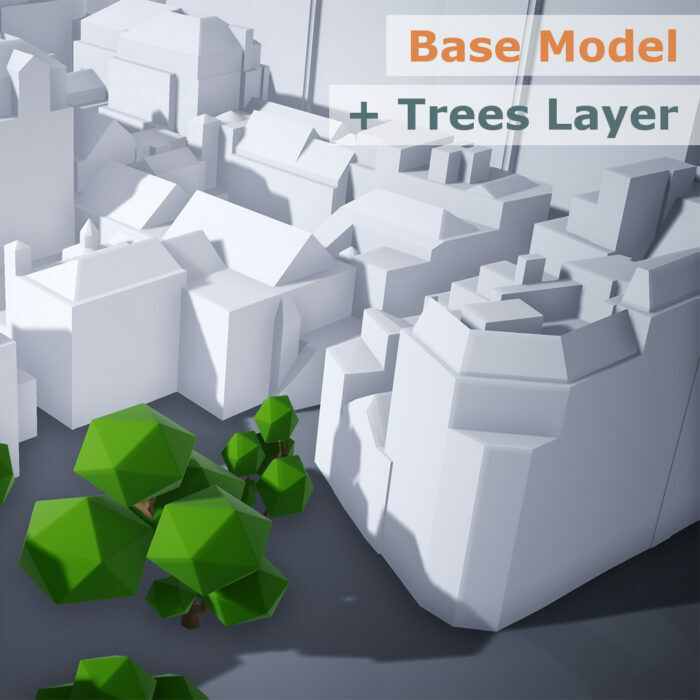 Base 3D Model of London is available on 5 year, company-wide multiple use licence.